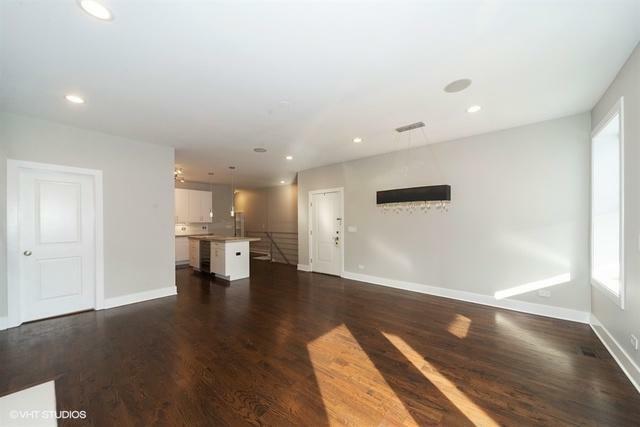 Sun drenched designer 2650 sq ft duplex, extra wide, in an intimate 6 unit building near the heart of Andersonville. 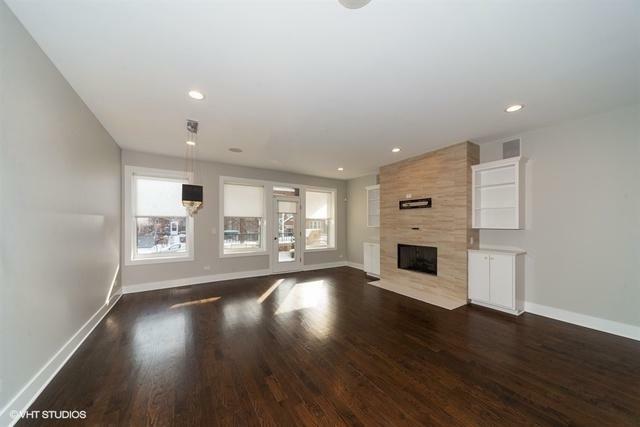 Chef's kitchen w modern backsplash, extra thick granite counters and island, S/S appliances, wine cooler & open up to a great entertaining space & large deck. 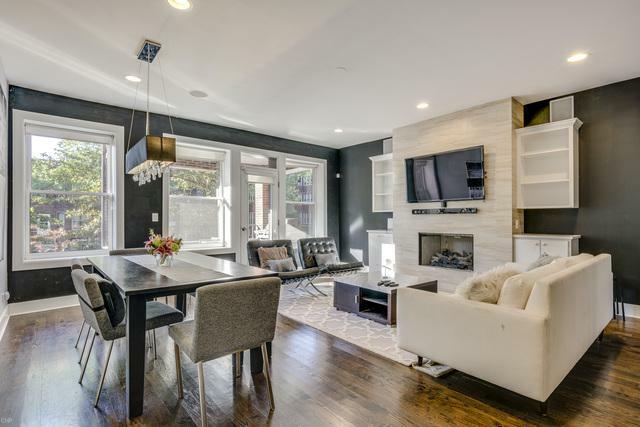 Two private outdoor spaces, built-ins, hardwood floors through out the first floor, fireplace, built in wire speakers, lower level family room w wet bar, dishwasher and Bosch wine cooler. Master bedroom w custom elfa closet & spa like master bath with 3 shower heads, heated floors and double vanity. Tandem parking for 2 cars is included. 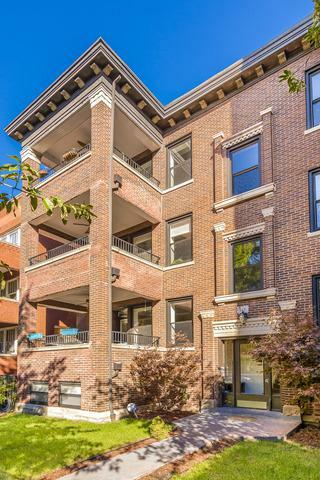 Great location to everything from CTA, 1 block to el, Lake Shore Drive, restaurants, shopping etc. 90 Walkscore | 80 Transitscore | 83 Bikescore. 23 minute Lyft, 29 minute el ride, or a 35 minute cycle to the loop.